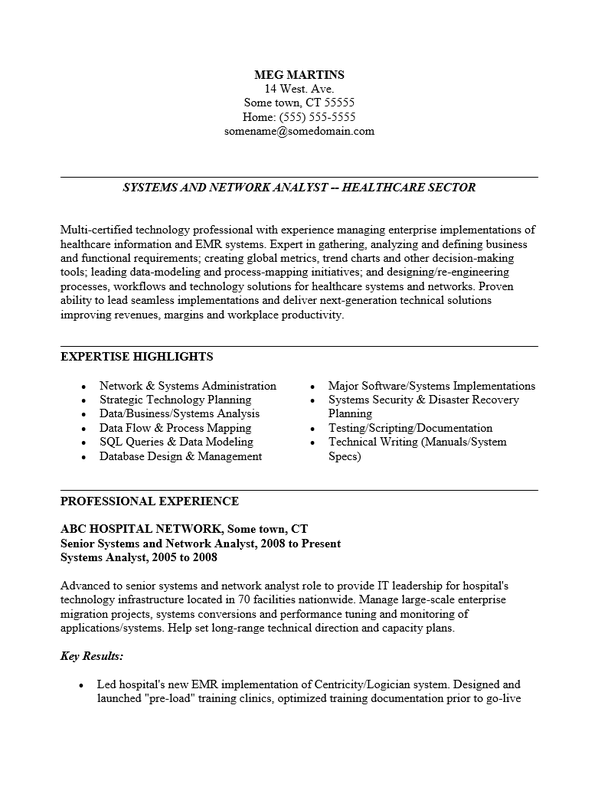 The Healthcare Project Manager Resume Template takes on the task of organizing the professional, academic, and personal information a job applicant wishes to showcase to a potential employer. It is obviously a top priority to present well when meeting a potential employer but in order to get to that interview one must stand out, on paper, among a significant number of competitors. This can be done relatively easily with a standardized format such as the one used the Healthcare Project Manager Resume Template. Users should make every effort to be organized before filling out the various sections. It would be wise to think in terms of professionally worded content and to also look up the current buzzwords in today’s job market. Such efforts are usually noticeable by recruiters and contribute significantly to a job inquiry resulting in an in-person interview. Step 1. The top center of the page is the customary placement for one’s name and contact information. Enter your full name on the first line and your contact information on the following lines. Step 2. 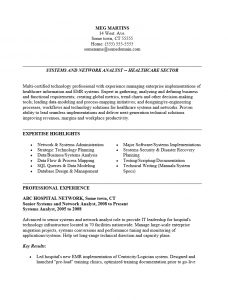 The first section of the Healthcare Project Manager Resume Template is a professional profile. This will not have a heading title but rather a descriptive title about the candidate. It would be very wise to make sure this matches the job title you are applying for. In this section you should give several statements regarding your experience, strengths, and history. Step 3. The following section is the Expertise Highlights section. This is a bullet list of your professional strengths or areas where you excelled in. List areas from your previous positions where you shined here. Step 4. The Professional Experience section can be considered the main course. This is where you will specifically list what you accomplished or were responsible for in the various places you worked. Start each entry with specifics such as the employer name and location, the dates you were employed for, and your job title then go on to describe what you did there. Step 5. The Education and Technology Summary sections will conclude the resume. In the Education section, give specifics about your degrees and the schools where you earned them. In the Technology Summary section, list your Certifications and the Applications, Systems, and Languages you are proficient in.